The desperate plot to free Batman from Stryker’s Island and prevent his execution reaches its climax. Escape seems imminent when an angry Superman suddenly makes an appearance. 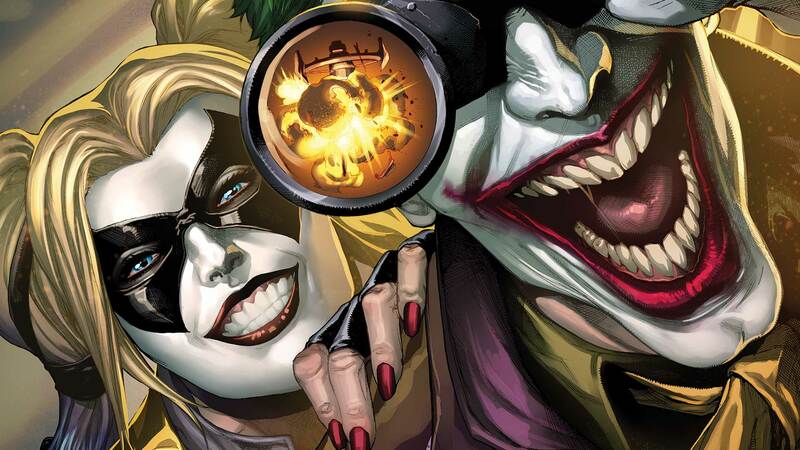 Meanwhile, a newly docile Harley Quinn is taken on a joyride with the Joker and led to an encounter with Lex Luthor.